Fussy and Fancy Friday Challenge: Fussy and Fancy DT Card--Fall or Halloween Project! 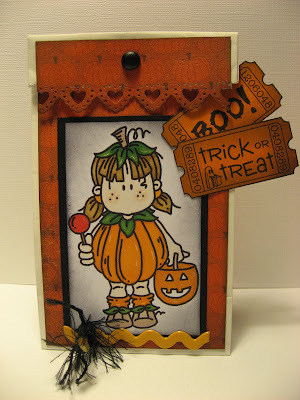 Fussy and Fancy DT Card--Fall or Halloween Project! 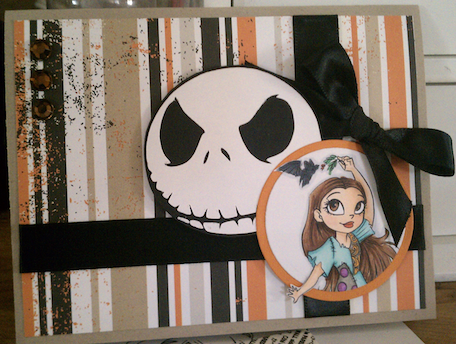 Visit our current challenge here to enter! Make a fall or Halloween projects, or just create a thank you/Thanksgiving card. We can't wait to see what you create! For some inspiration, our lovely DT have made some more fantastic projects! If you like what you see, hop on over to their blog and leave them some love! Wonderful projects....Loving all the different forms of inspiration. Thanks for sharing.